With the commitment towards quality, we are dedicated in manufacturing, supplying and exporting commendable LED Lamp (FSS-25-3W). 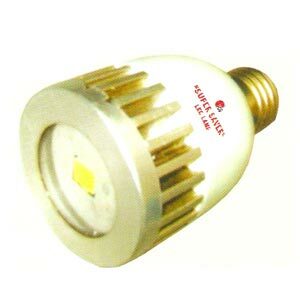 The LED Lamp is widely appreciated for its bright illumination and longer working life. Further, based on the newest technology, our LED Lamp is cost effective too.